DOLMABAHÇE PALACE, recent residence for Ottoman Sultans with 365 rooms and 22 saloons. Famous with the great collection of European antiquity, furniture and 4.5 tons chandelier. 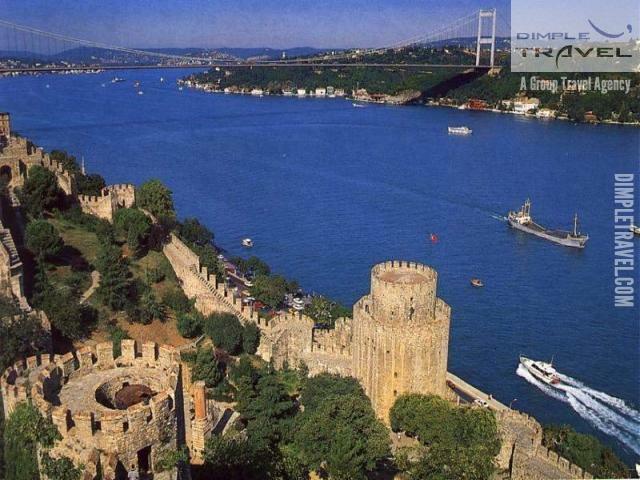 BOSPHORUS BRIDGE, unique chance to step from one continent (Europe) to another (Asia) in 2 minutes. 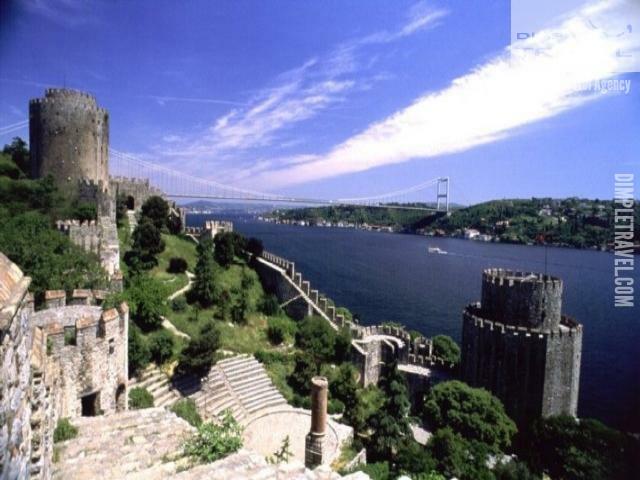 ÇAMLICA HILL, exposing a panoramic view of İstanbul and Bosphorus from the best point of view. 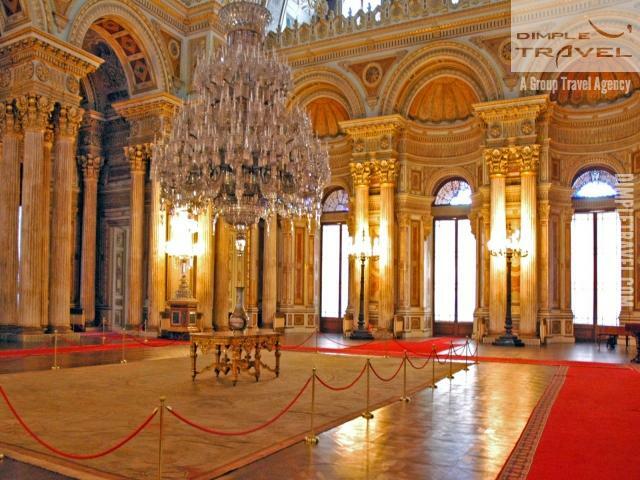 Dolmabahce Palace is the first European-style palace in Turkey. 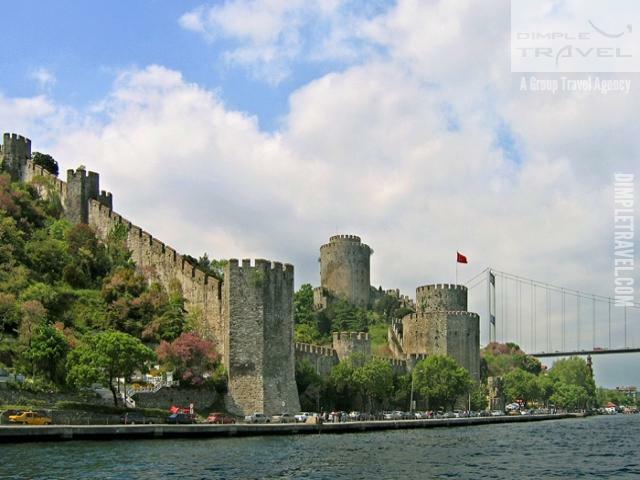 Dolmabahce Palace & Two Continents Tour is Daily Istanbul Half Day Tour from Istanbul Hotels. Dolmabahce Palace closed on Monday and Thursday.